Here's what happened when a beauty fell in love with a ghost. 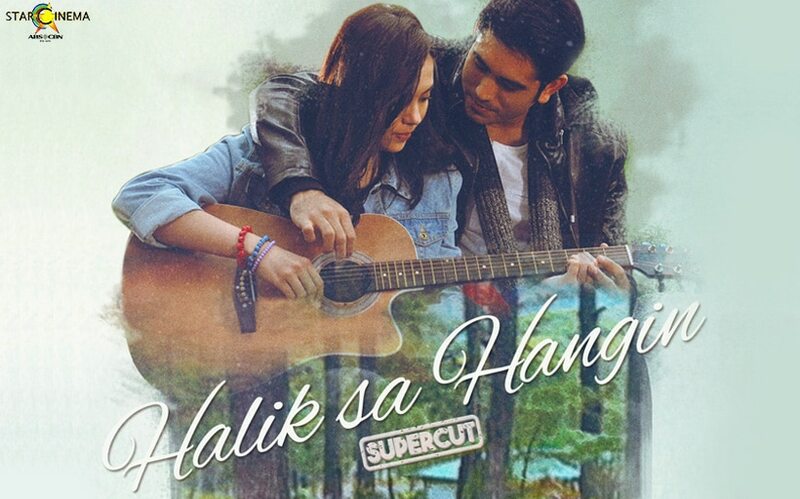 Look back on "Halik Sa Hangin"! If you've ever wondered what would happen if you fell in love with a ghost, "Halik Sa Hangin" would be the answer to all your questions. The film, which brought together Gerald Anderson and Julia Montes for the first (and hopefully not the last) time, was released back in 2015 and was one of the most well-done supernatural romances we've seen in a hot minute. 'Sisterakas SupercutVice, Kris, and Ai-Ai: Rewind the 'Sisterakas' in this supercut!